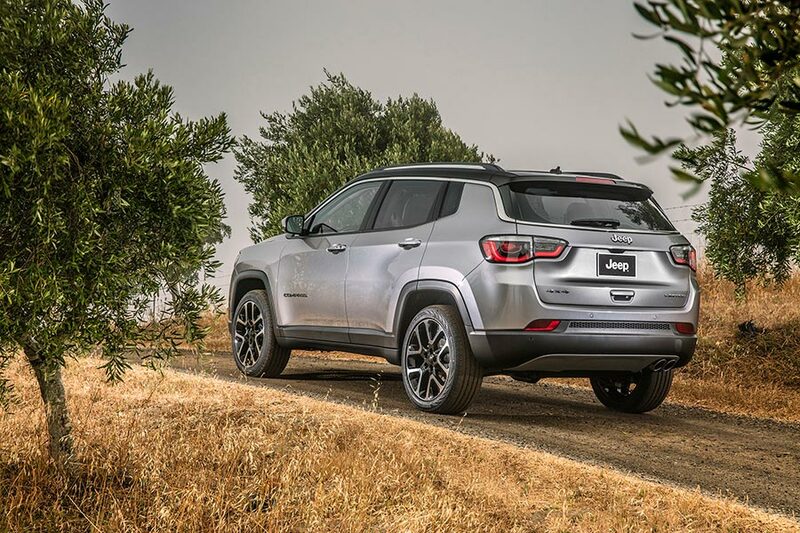 The all-new 2017 Jeep Compass expands the brand’s global reach with an unmatched combination of attributes that includes legendary and best-in-class 4×4 off-road capability, advanced fuel-efficient powertrains, premium and authentic Jeep design, superior on-road driving dynamics, and a host of innovative safety and advanced technology offerings. A truly global all-new compact SUV, the 2017 Jeep Compass will be manufactured in India, China, Brazil and Mexico, for consumers in more than 100 countries around the world. said Mike Manley, Head of Jeep Brand – FCA Global. Built around the world for customers everywhere, Jeep Compass raises the bar in the compact-SUV segment. The 2017 Jeep Compass, during its India launch mid next year, will be available in three trim configurations. The Jeep Active Drive SelecTerrain 4×4 system provides the best four-wheel-drive performance on- or off-road and in any weather condition. Compass features a disconnecting rear axle and power take-off unit (PTU), in order to provide 4×4 models with enhanced fuel economy. 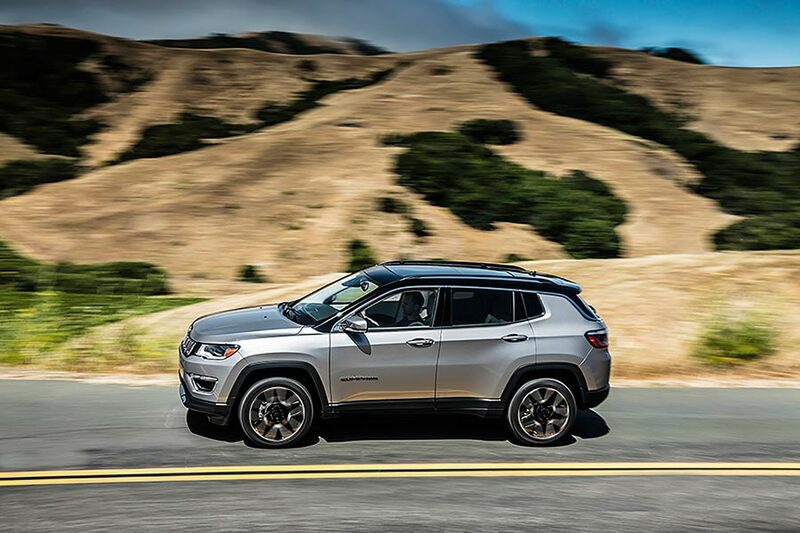 Jeep Active Drive SelecTerrain 4×4 system instantly engages when 4×4 traction is needed. The all-new 2017 Jeep Compass, in India will get FCA’s “small wide architecture,” a fully independent suspension with Frequency Selective Damping in front-and-rear-strut system, and precise electric power steering combine to deliver superior on-road driving dynamics. A total of five engines – three gasoline and two diesel – will be offered, across different markets worldwide. India will get a petrol and a diesel powertrain in manual and automatic transmission options. A fast, dramatic roofline and muscular fenders and shoulders create a stunning profile. The available Gloss Black painted roof adds a unique, premium appearance in the compact SUV segment. The trapezoidal center stack bezel is a characteristic Jeep design cue and sports a color and finish that complements the interior choice. The center stack houses a touchscreen display, a feature that will be market-specific. The center console neatly integrates the functional features of the Jeep Compass, including gear-shift selection, Selec-Terrain controls, engine stop-start (ESS) controls, climate and volume control knobs, and easily accessible media charging and connectivity ports within the cubby bin. – displays information that the driver may configure for easier access while driving. 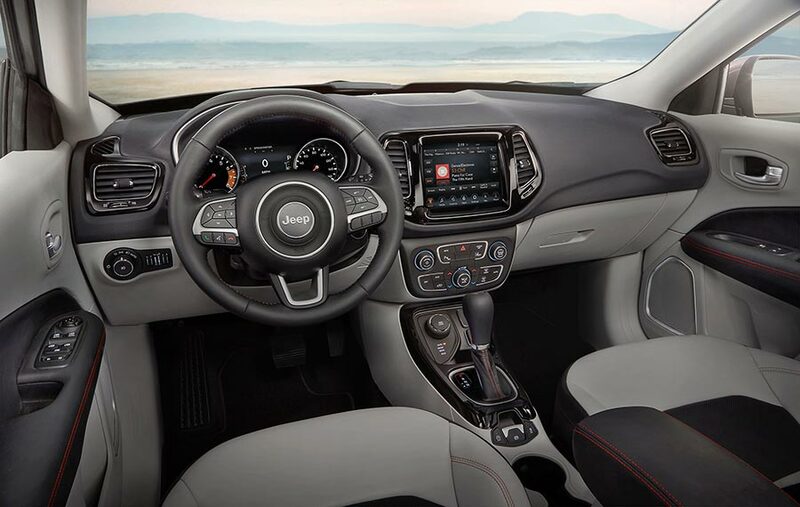 The Jeep steering wheel with integrated audio, voice and speed controls enables drivers to keep their hands on the wheel and attention focused on the road ahead. 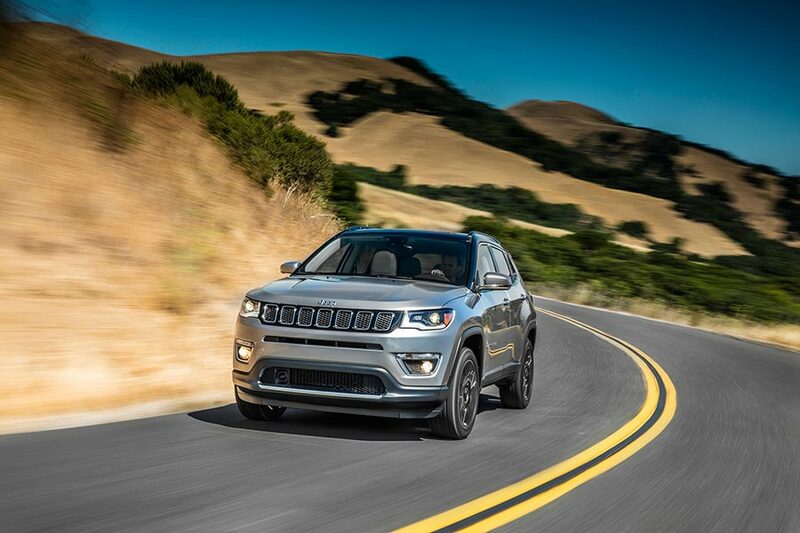 Advanced technology that delivers thorough use of all-new infotainment systems The all-new 2017 Jeep Compass offers a new Uconnect system delivering communication, entertainment and navigation features that drivers and passengers desire. Safety and security were paramount in the development of the all-new 2017 Jeep Compass, which offers more than 70 available active and passive safety and security features – across global markets. Consumers can drive with confidence as Compass includes “safety cage” construction with more than 65 percent high-strength steel.